The group has previously called for Floridians to pick up arms against the government, fight for secession and revive a white "ethno-state." 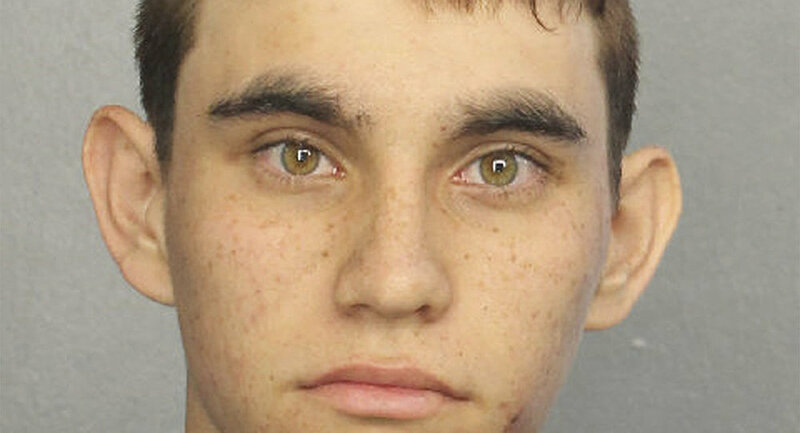 A spokesperson for the ROF confirmed on Thursday in comments to the Anti-Defamation League that alleged shooter Nikolas Cruz was associated with the group. On Wednesday, Cruz opened fire on students and teachers at Marjory Stoneman Douglas High School, where he was a former student. Local law enforcement said Wednesday night that Cruz had carried out the attack with an AR-15 assault rifle. On 4Chan, ROF members discussed Cruz being a part of their group. The Anti-Defamation League called the ROF's hotline and reached Jordan Jereb, who is believed to be ROF's leader. Jereb stated that Cruz was associated with the group and participated in paramilitary training exercises near Tallahasse, Florida. Cruz was said to have carpooled with other ROF members to attend the training sessions. The ROF spokesman stated, however, that the group never ordered Cruz to shoot up a school. A bail bondsman in Mississippi told the FBI last fall that someone with the screen name "Nikolas Cruz" posted a comment on his YouTube channel stating "Im going to be a professional school shooter."